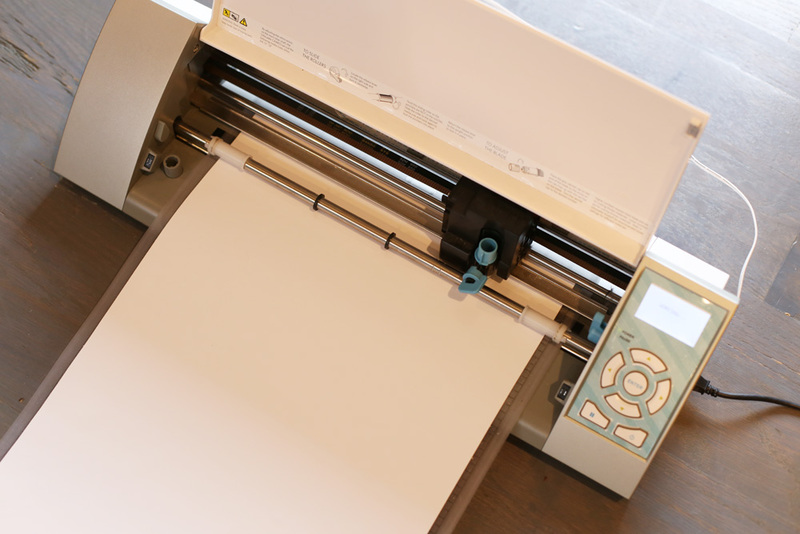 And YES, there’s a free cut file – I knew you’d want it 😉 So let’s dive right in! 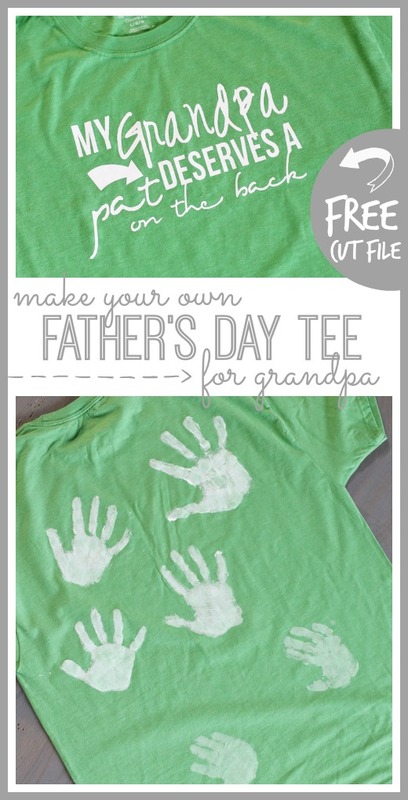 –Grandpa Cut File – enter your email below to get the FREE cut file! 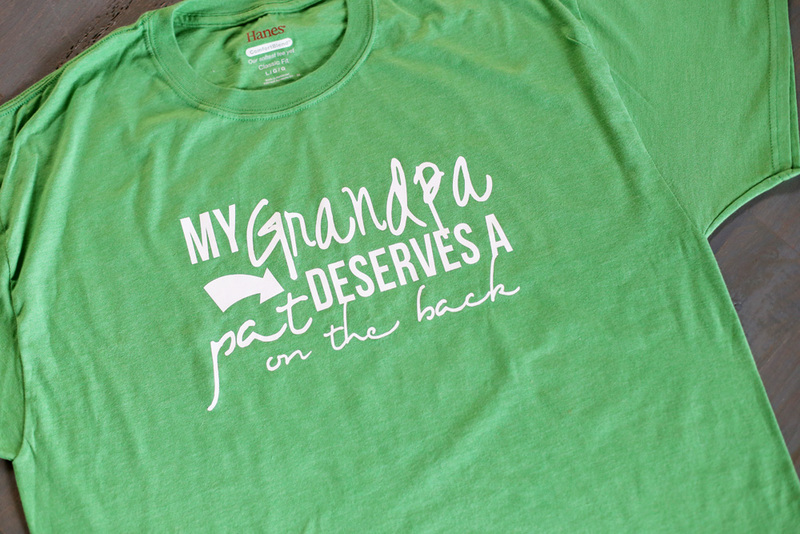 —Heat Transfer Vinyl – I buy all mine at Expressions Vinyl, I love them! Super fast shipping and great customer service! 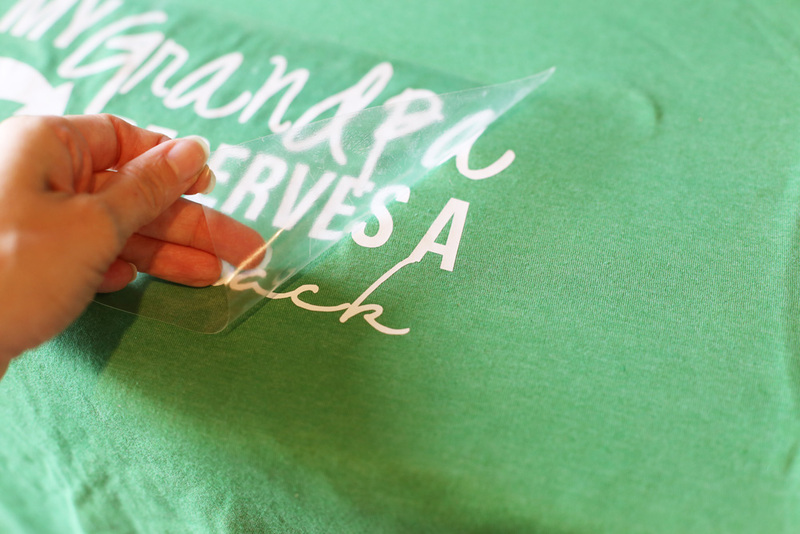 If you have never used Heat Transfer Vinyl before, I have a whole video, all about how to use heat transfer vinyl HERE. –the image must be MIRRORED – flip it horizontally. This is because with HTV you cut it from the backside, so upside down. So the image needs to be reversed. 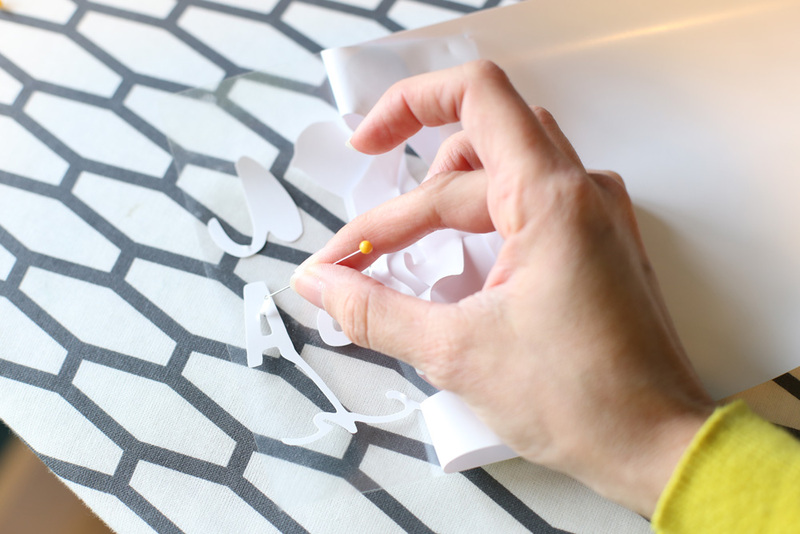 –vinyl is placed onto the cutting mat shiny side DOWN. The shiny side is the carrier sheet. It is thick and clear. The vinyl is the color (here I used white). You want to cut through the vinyl side, so the vinyl needs to be up which means the shiny side is down. Next up you’re going to “weed your vinyl” – all that means is to pull out all the stuff you don’t want. The background, the inside of your letters, etc. There are special wedding tools, but I prefer just a regular ole straight pin. Once you have it ready to go, you’ll place it onto the front of the tee and iron it on. 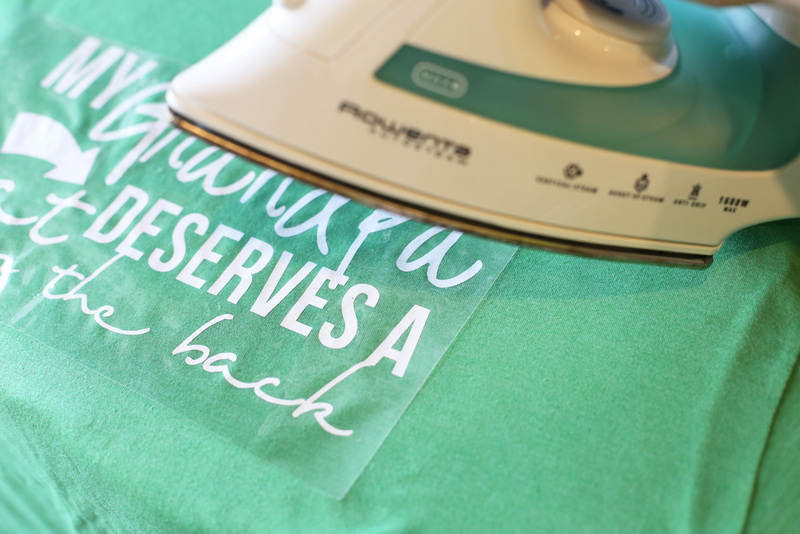 Yes, I have a heat press, and it’s awesome, but when I’m just doing a single project, I prefer to just get out my regular home iron. 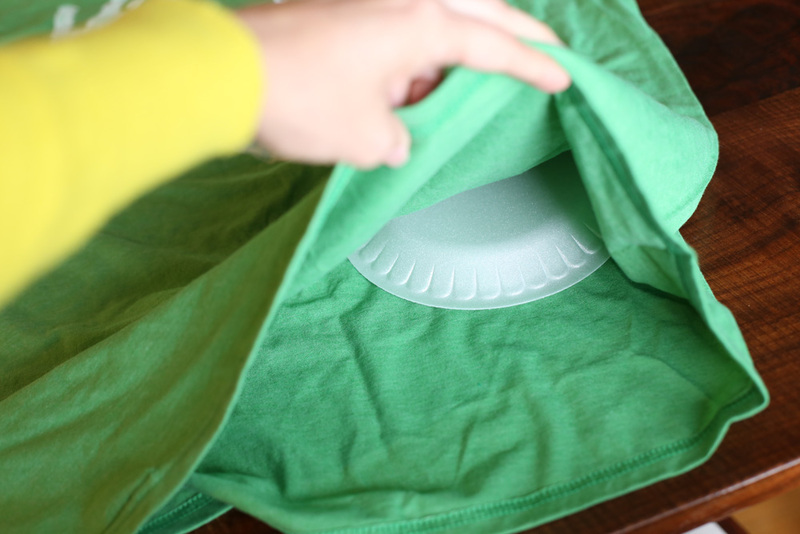 When you’ve pressed on the vinyl, you can peel back the clear carrier sheet and your vinyl should be nice and adhered to your shirt. 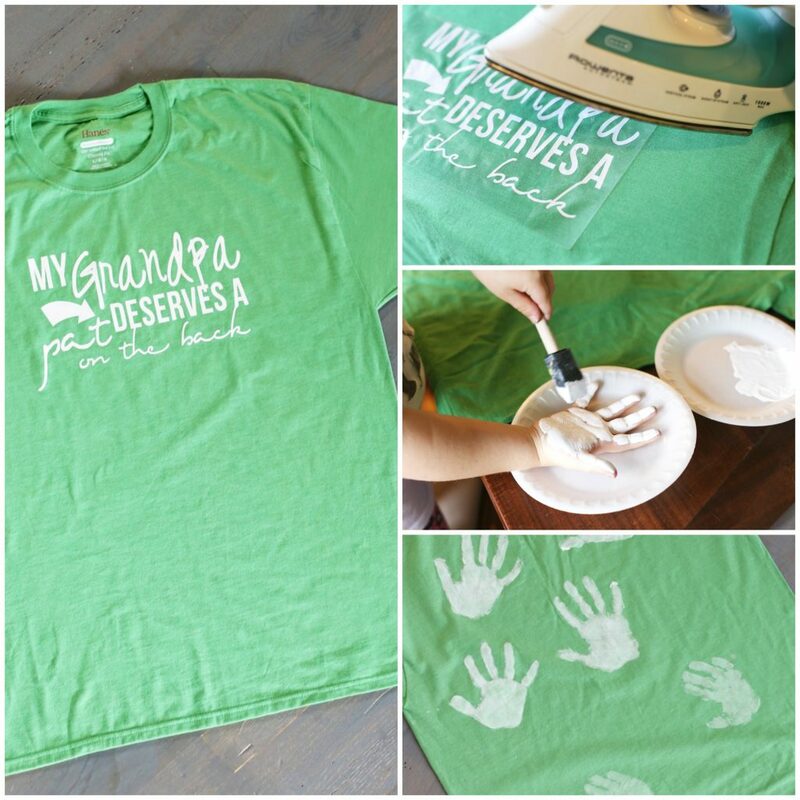 Now, moving on to the second phase of this project – the handprints! 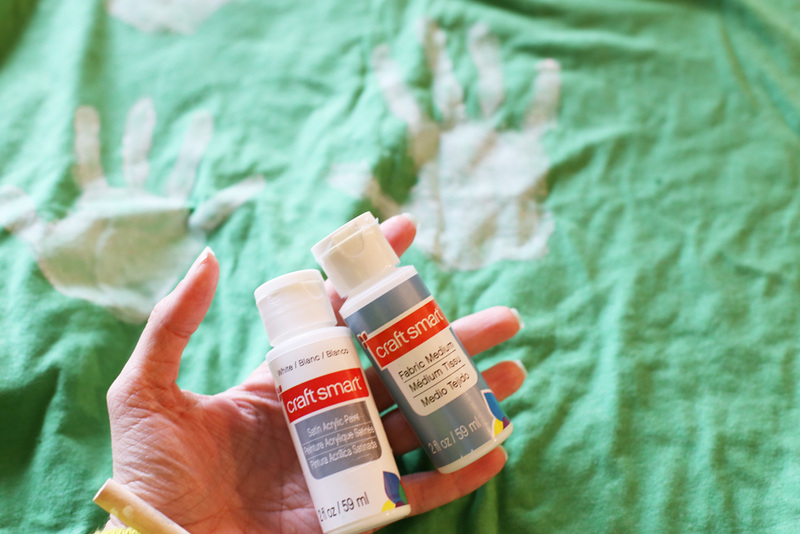 You’ll want to mix your craft paint and fabric medium, 2 parts paint to one part fabric medium. 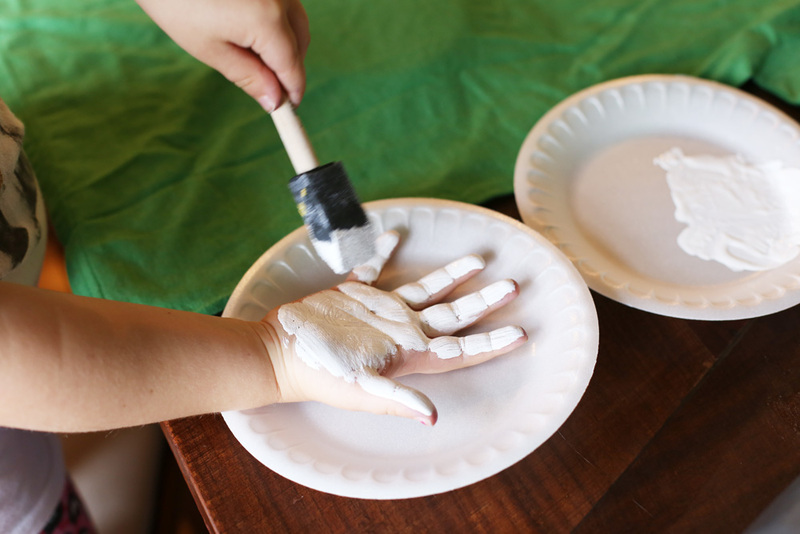 Once mixed, use a foam brush to spread the paint onto the child’s hand. A nice, thick coat of paint will help it transfer better. 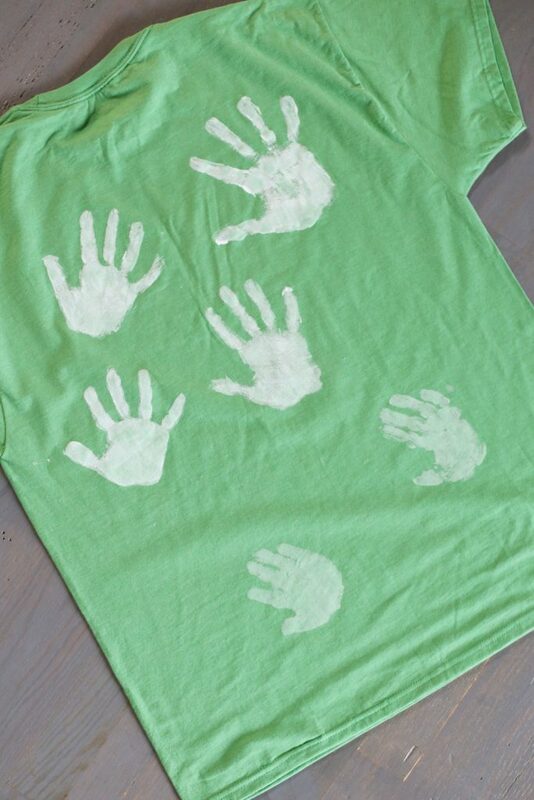 Once the paint on the tshirt is dry, you’ll want to iron it to heat set the paint. I used the discarded carrier sheet from the vinyl design to protect the paint and then ironed. Smells Like Christmas – with Scentsy! Is there a special type of heat transfer you used on this project? I see that they have several to choose from. 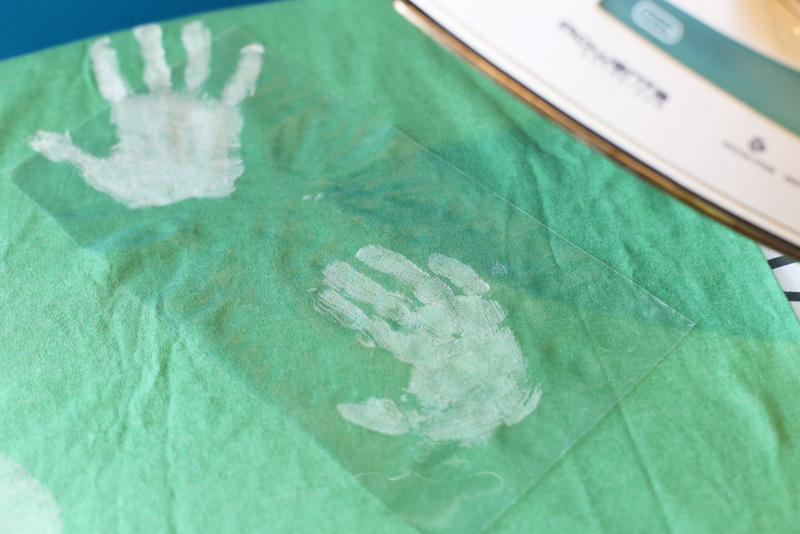 Easyweed Heat Transfer Vinyl is the basic heat transfer vinyl, I used that. Stripflock is flocked, so it has a furry/velvety feel to it. I’ve never used stretchy, but I think it’s for super stretchy shirts, like maybe ribbed tank tops, etc. Hope that helps! Do you have this file in any other format? I have a SNC and love the design.